Walking into the Shree Cutchi Leva Patel Samaj School (SCLPS) compound; one can’t help but notice the level of extreme seriousness up in this place. From the surrounding, somewhat ahem….classless establishments nearby, you cannot believe that such a fly school exists in Nairobi West. The iQru were here to find out more about the SCLPS students that had just won prestigious science awards in the US the week before. Now you know we had to rep ‘em. Vishal Vekaria and Mansi Apte , both 304’s are now 200k richer, wanna find out how. Check this out. 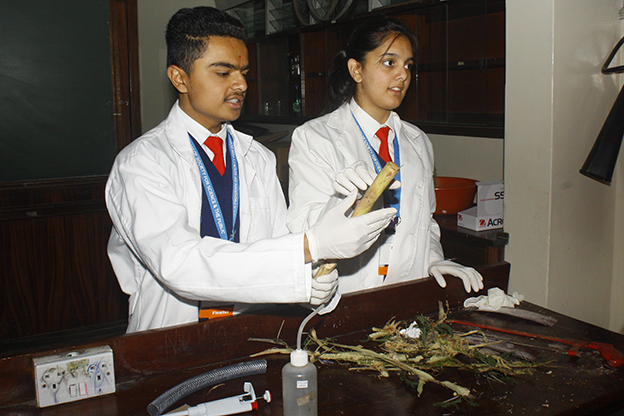 The two brainiacs actually sat down and designed a Water purifier out of tree branche…how cool is that? To be precise, the tree is called the acacia tree. “Using the cut outs of branches from the acacia tree, we used the cut outs as the sieve, in combination with chemicals” says Vishal. The creation shown above, landed them at the top of the National Science Congress that was held at K.I.C.C this February. They got to represent Kenya at the Intel International Science and Engineering Fair in Arizona, United States. The 2016 Intel International Science and Engineering Fair featured more than 1,700 young scientists selected from 419 schools in 77 countries, regions and territories, including four from Kenya. Vishal and Mansi each won $1000 from the Qatar Foundation, Research and Development. Further to this they got an honorable mention from the U.S. Agency for International Development (USAID). 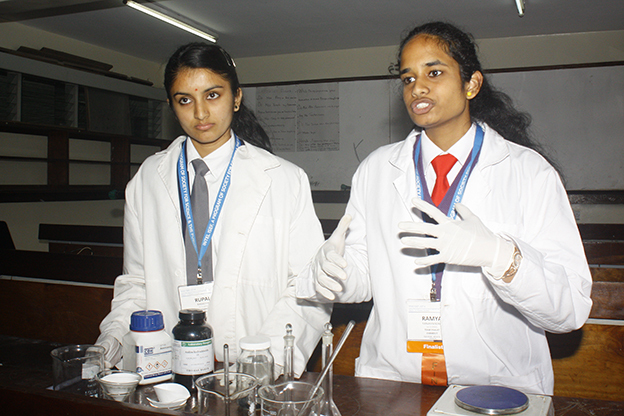 The second team from Samaj ,Ramya Yanamandra and Rupal Rabadiya, developed a conductor based bio-sensor. Simply put, their creation can help eradicate food borne diseases by detecting dangerous bacteria that’s found in some of our food. “We were very proud to get to represent our country, we were inspired to find an affordable way for people to detect bacteria in their food” Ramya says. You know we had to speak to the driving force behind these champions. 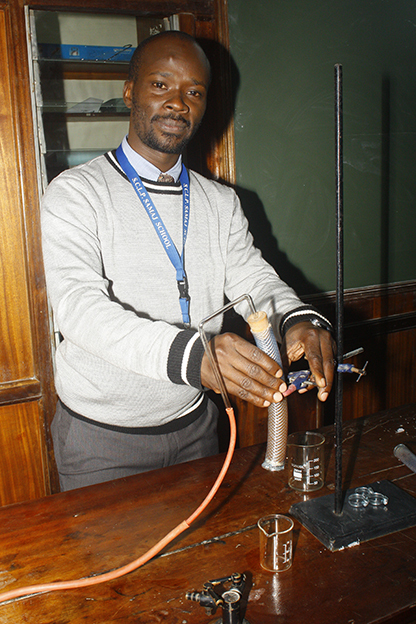 Their Advance biology T.A Mr Laban Chweya expressed that he was super proud to work with the brilliant minds. Go all out with your science projects. It is amazing to see how far your mind can take you. Previous articleSheila Mwanyigha will be back on your TV screens! 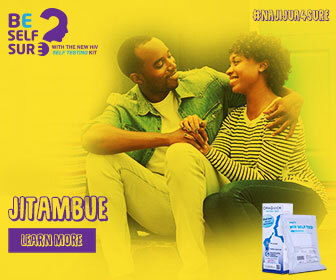 Vote for the Flyest #WCW in Kenya!